At the end of last year, Final Fantasy XV game director Hajime Tabata left Square Enix to start a new project of his own. 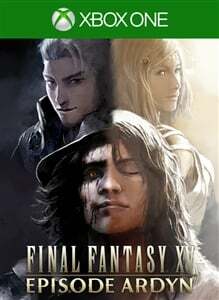 The result was the cancellation of nearly all upcoming DLC for the game, with the exception of the story-based "Episode Ardyn". That Episode has released today, bringing the game's DLC to an end. The DLC also brings along seven new achievements worth a total of 210 Gamerscore, none of which are secret. The content is available for both Xbox One and Windows 10, and you can grab the former through the first panel and the latter through the second. For the first time, players take control of Noctis's greatest foe in this brand-new episode of FINAL FANTASY XV! 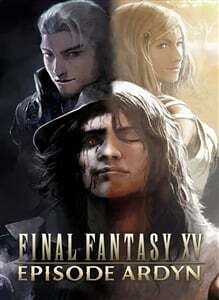 Delve into the dark tale of scorned savior Ardyn Lucis Caelum and unravel the secrets surrounding his mysterious past. *Players must purchase FINAL FANTASY XV in order to access this content. Updating to the latest version of the game may also be required. Finally, the “A Gift From the Gods” collaboration quest has reappeared in Assassin's Creed Origins. If you haven't done so already, completing the quest will reward players with the Ultima Blade, Ziedrich, and a new mount, Kweh. Final Fantasy XV players can also claim the “Master Assassin’s Robes” too. All of the above DLC, updates and events are available now.